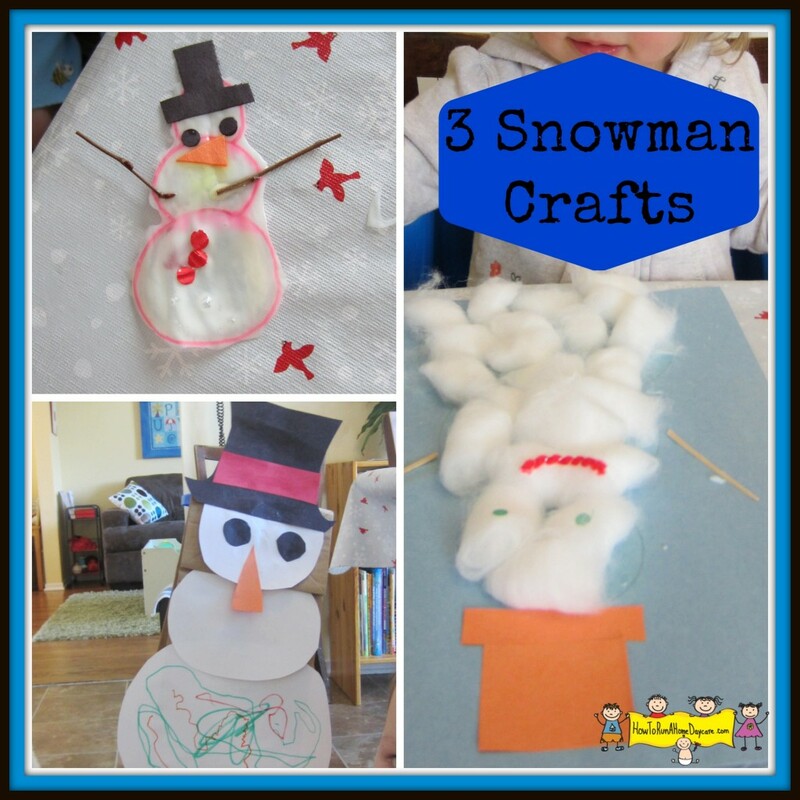 Since we are up to our chins in snow and ice around here I decided to give you some snowman craft ideas. All three crafts are geared for young children and don’t take long to prepare or clean up. 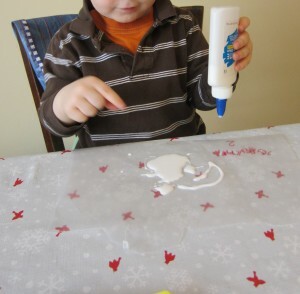 Do you have children in your home daycare who love to squeeze out a big puddle of white glue every time you do a craft? Well if you do, this craft is for them! 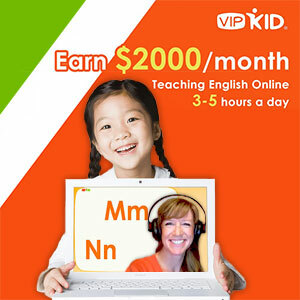 Give each child a piece of wax paper. 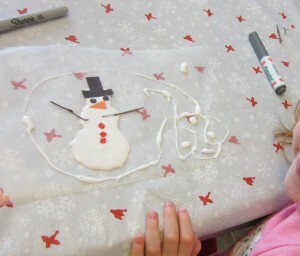 With a marker or a pencil draw the three circles of a snowman on it to give them some boundaries for their glue puddles. Let them squeeze away until they have glue covering their three circles. I cut out construction paper hats and carrot noses for the snowman. I used a hole punch to make eyes and buttons quickly. We had gathered some tiny twigs the day before to use as arms for our snowmen. 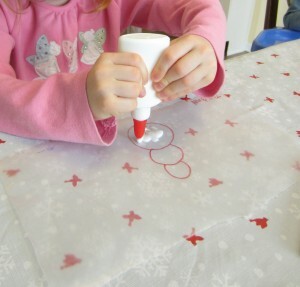 Let the children stick the snowman’s accessories into the glue while it is still wet. Let it dry overnight. 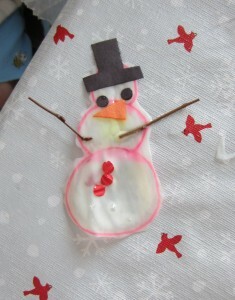 Peel the snowman off the wax paper and lean him up on a windowsill to admire their little creation. This one is a favourite for the toddlers in my group. 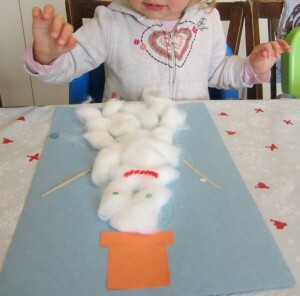 I draw a snowman on paper to give them some direction on where to stick their cotton balls. They get to smear glue and then stick the soft cotton balls on the page. We added toothpick arms and cut up paper pieces for a face and hat. I pre-cut the snowman pieces for the younger children and they glue them onto a paper bag because the snowman becomes a puppet. 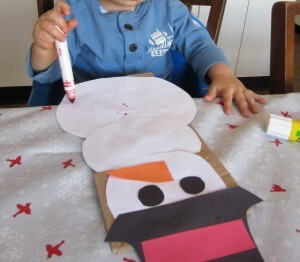 Make sure the head of the snowman is glued to the bottom part of the bag so you can make him talk when he is finished. This child is adding his own buttons on with marker. Here is the cute verse that we always act out with our paper bag snowmen. 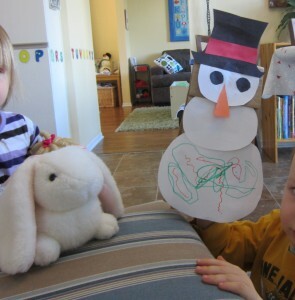 One child moves the stuffed bunny and the other one uses their snowman puppet. I made a little snowman. He had a carrot nose. 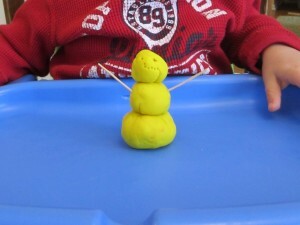 Have fun making your own craft snowmen with your rosy-cheeked crew of snow loving children.